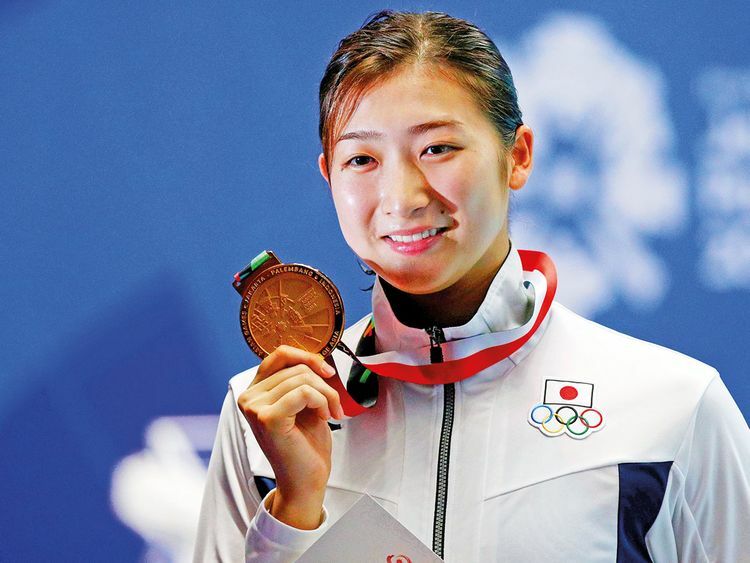 Tokyo: Japanese swimming star Rikako Ikee has been diagnosed with leukaemia less than 18 months before the Olympics in Tokyo. Ikee is among the world’s best in the 100m butterfly, an event where she is close to breaking the world record of 55.48 seconds held by Sarah Sjostrom of Sweden. She swam 56.08s last year and talked about being able to break that mark. Her other top race is the 200m freestyle.